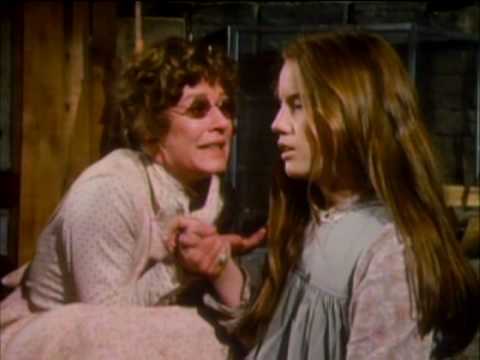 A television remake of William Gibsons classic play about Annie Sullivans efforts to draw Helen Keller from her world of darkness, blindness, deafness and silence. 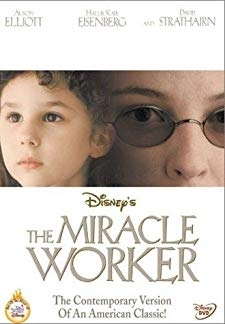 © 2018 Scratchu.com The Miracle Worker | Alison Elliott, Hallie Eisenberg, Lucas Black, Kate Greenhouse, David Strathairn, Damir Andrei, Stewart Arnott, Kevin Duhaney, Neville Edwards, Patricia Gage, Eugene Lipinski, Twila Provencher, Jackie Richardson, Liam Robinson, Stephanie Sams - The Miracle Worker (2000) | American Sign Language Movie | 7.3/10 | Synopsis : A television remake of William Gibsons classic play about Annie Sullivans efforts to draw Helen Keller from her world of darkness, blindness, deafness and silence.... Watch Online!! !